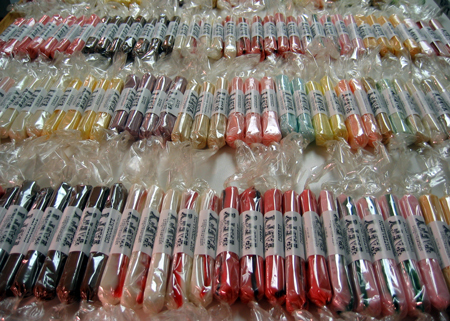 Welcome to Mehlenbachers Taffy - The Best Tasting Taffy on Earth! Starting with an original recipe your grandparents and great-grandparents used from the 1900s, we pride ourselves on our handmade taffy. We use only the finest, natural ingredients including grade A butter and pure cane sugar. We do not use high fructose corn syrup or preservatives. An added plus is that our taffy is gluten free. 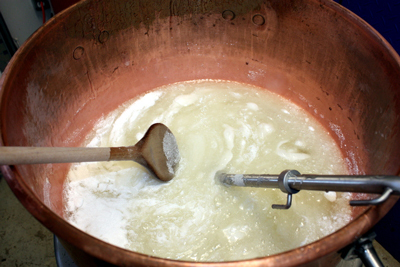 All of our taffy is made in small batches, and is truly an "artisan" taffy. It's still pulled and packaged by hand and flavored with simple methods just like it was over 100 years ago. 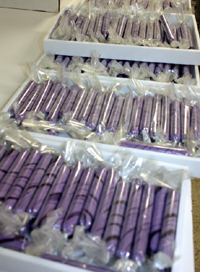 You won't find other mass produced taffy with our attention to detail. We truly believe you will agree we stand out above the rest. We have 30 years of experience and make over 30 different flavors. Our selection offers something for everyone! Browse the buttons to the left to learn more about our taffy. 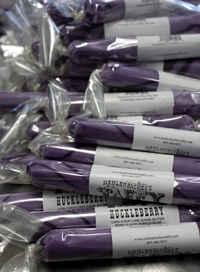 Once you try it, we think you'll agree that Mehlenbacher's Taffy is the finest taffy available today. We are always creating new flavors. Check our facebook page to see our latest flavors, specials and promotions. .